Family Recipes Like Grandma Used To Make! I'm Sean Goodman, the owner and webmaster of My Family Kitchen. I love cooking and have since I was a little kid in my grandmother's kitchen. 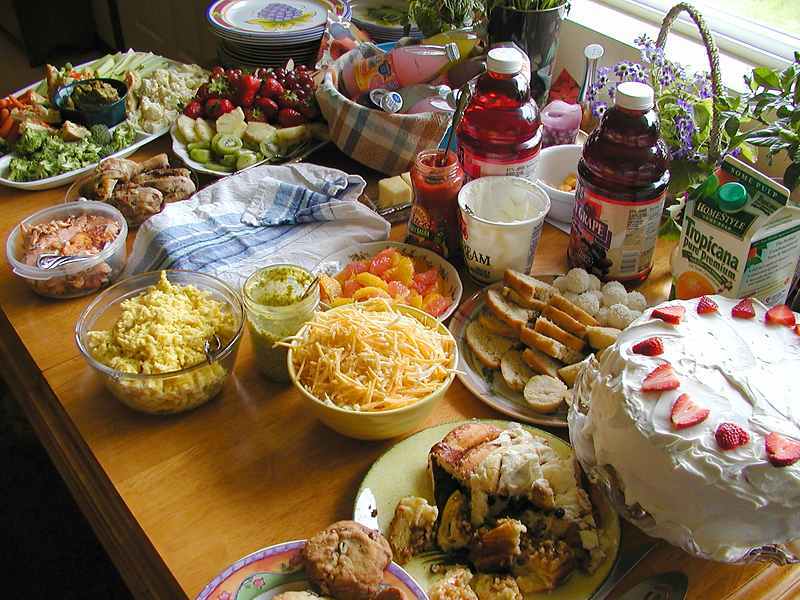 Family gatherings around a table of great food has always been a tradition in my family and my wife's. We still have a traditional Sunday meal at her parent's house almost every weekend. I began to learn cooking from my grandmother when I was young. As I got older, so did she, so I began to copy all of her recipes (at least those that she had written down!) so they wouldn't get lost or forgotten in time. After all, Family recipes are an heirloom that are often passed on for generations. I eventually moved away and although I missed cooking with my grandmother, I never lost the love of the kitchen, cooking and family meals that she gave me. I often called her for recipes that I remembered from childhood that I now wanted to make for my family and friends. ALL OF HER FAMILY RECIPE COLLECTION TO ME! Of everything there was, the house, cars, money, furniture, this was more valuable and meaningful to me than anything else. And I don't mean just cooking I mean putting on feasts. I often get up at 6AM just to start preparing a dinner! It's nothing unusual to have 18-20 people for our family meals. I get asked almost daily for a recipe that I made for dinner or something that I may have taken to the office just because I felt like making it. So often in fact that I would type them up ahead of time and pass it out! CELEBRATE FOOD! A Family Recipes Cookbook -a unique collection of favorite family recipes that have been passed down through my family for over 4 generations.The title comes from our family's love of celebrating around a table full of good food! And of course, my love for my Grandmother who passed on these family recipes and made Celebrate Food! possible. What will You find in this cookbook? The recipes found in the Celebrate Food! Cookbook are sure to become cherished family favorites for quick family meals, Sunday dinners, Holiday meals, easy entertaining and celebrations of all kinds. 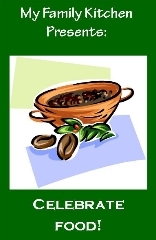 This Family Recipe Cookbook includes Christmas recipes, New Year's recipes, Thanksgiving recipes, 4th of July BBQ recipes and Easter recipes as well as quick recipes for weeknight dinners. In addition I'm even adding Fancy Fudge, a cookbook I created that contains 20 of my Grandmother's most famous Fudge Recipes. You might ask Why am I doing this? Why is this instant download cookbook so cheap? It's simple. To honor my grandmother and the legendary recipes she has passed on. I only try to cover the cost of hosting the download. As an added bonus, I've collected several great cookbooks over the years that I'll share with you FREE when you order Celebrate Food. 300 Great recipes for the grill! That's over $350.00 worth of cookbooks and over 2000 great recipes you can download today, for ONLY $10! You can't beat this deal anywhere. So no matter if it’s just an easy weeknight dinner for a large family, holiday dinner or a simple family recipe you are looking for, take advantage of this great offer. We're sure you and your family will enjoy the recipes in the instant download. These are Instant Downloads So Order Now. "Celebrate Food! & Fancy Fudge"
P.S. My cookbook and all the bonus books are electronic downloads so you can get started right away! No Shipping, No Waiting! "Celebrate Food! a Family Recipe Cookbook"
Don't wait any longer, Order Now! 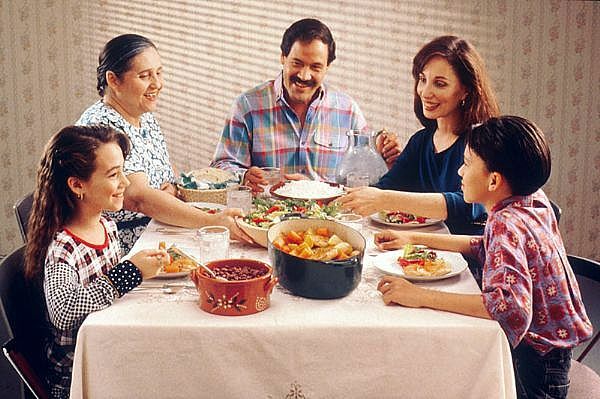 "The Family That Eats & Celebrates Together Stays Together"
I don't know who said this, but it's true!